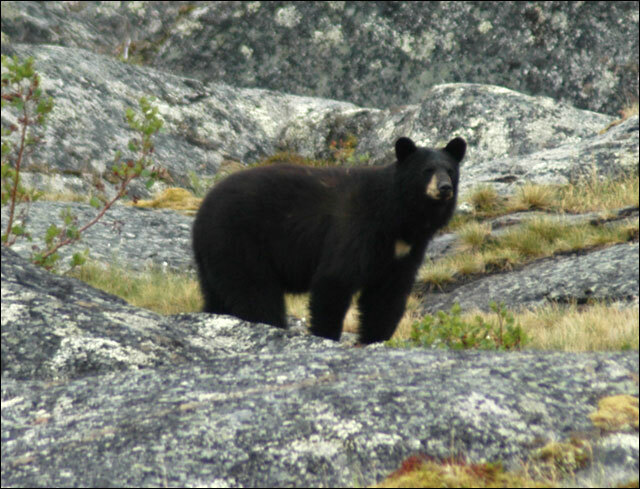 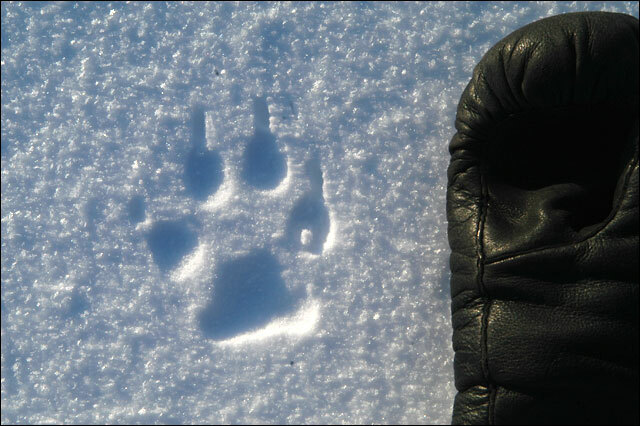 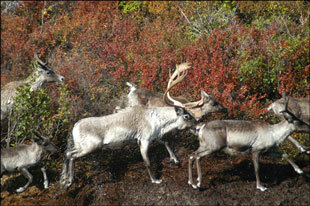 The richness and variety of wildlife in Nunavik is in a class by itself. 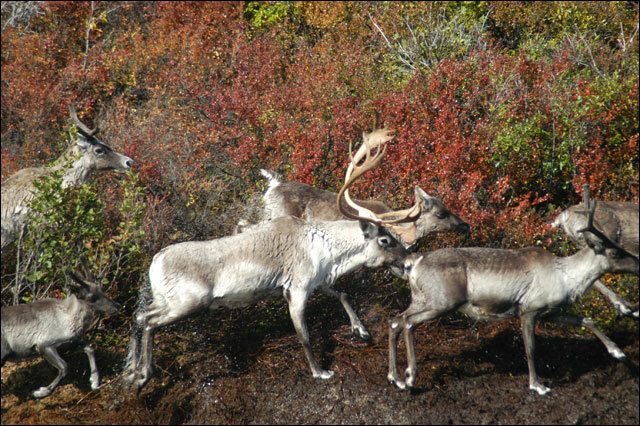 This is especially true in the Leaf River valley, which marks the boundary between the northern boreal forest and the Arctic tundra. 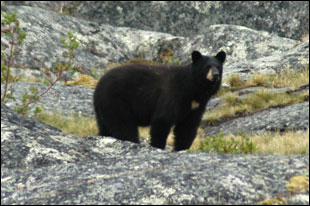 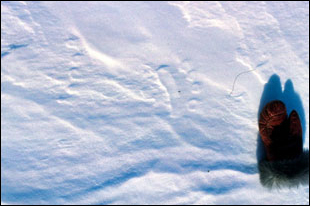 For example, both the black bear and the polar bear are found there. 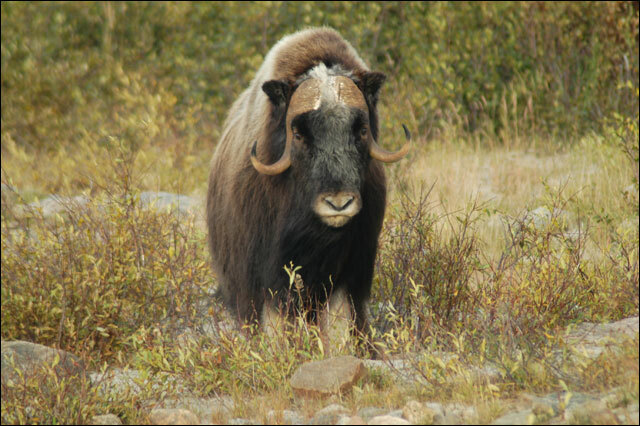 The lynx, the marten, the porcupine and the beaver are at the northern limit of their range, while the arctic fox, the arctic wolf, the musk ox, the ptarmigan and the barren-ground caribou are there as well. 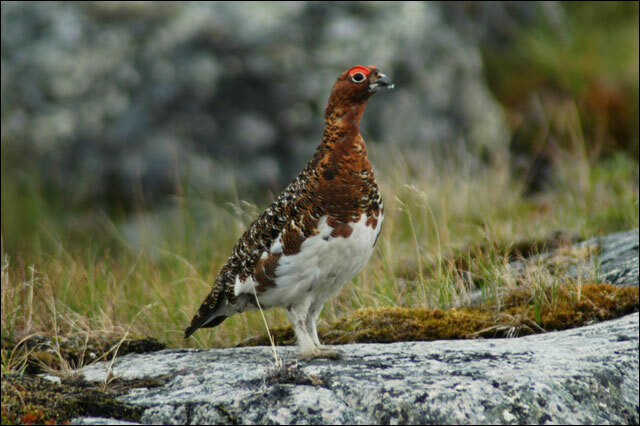 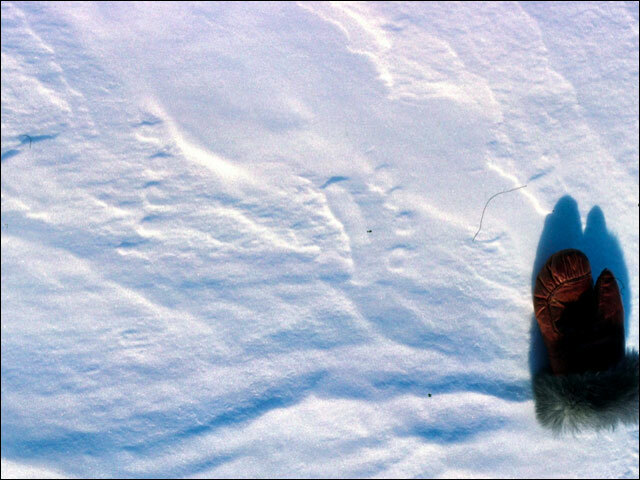 This richness of the Nunavik wildlife offers unparalled opportunities for photography as well as hunting.